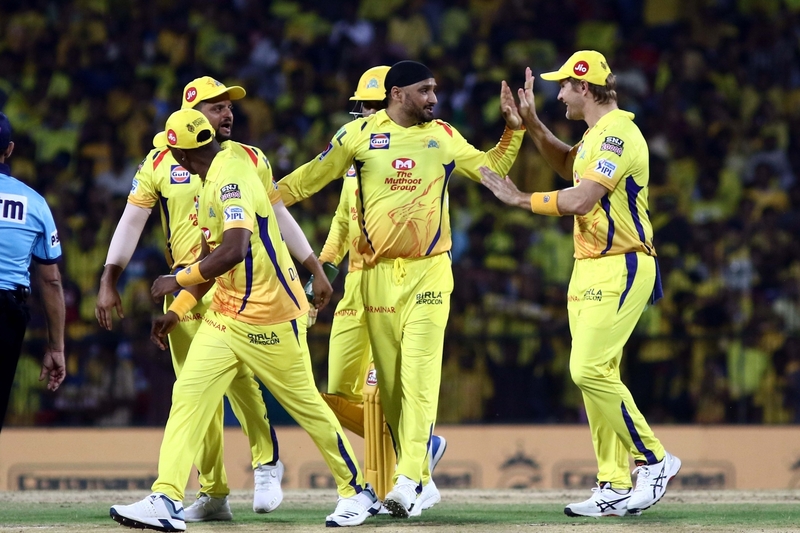 CSK bundled out RCB for 70 and chased down the target with seven wickets and 14 balls to spare. 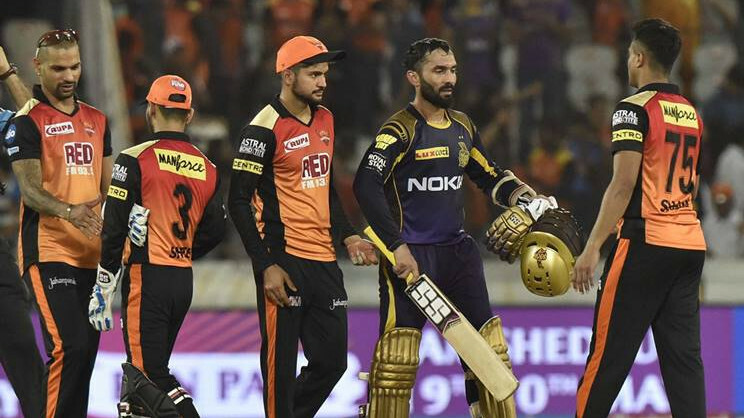 The much-awaited 12th edition of Indian Premier League (IPL) finally got underway at the MA Chidambaram Stadium on Saturday (March 23). 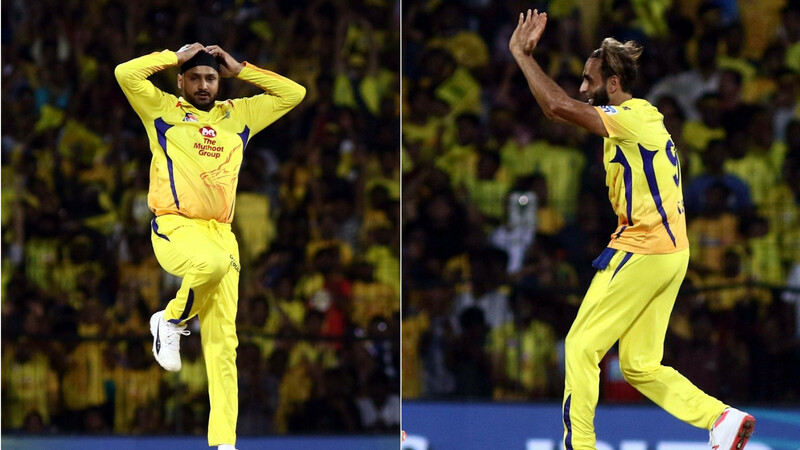 Defending champions Chennai Super Kings locked horns with Royal Challengers Bangalore in the first match of the cash-rich event, with the former securing a resounding seven-wicket victory. CSK skipper MS Dhoni won the toss and opted to bowl first. Veteran off-spinner Harbhajan Singh proved his captain right by denting the RCB top-order in quick succession. The Turbanator removed Virat Kohli (6), Moeen Ali (9) and AB de Villiers (9) to reduce RCB to 38/3. On his IPL debut, Windies hard-hitter Shimron Hetmyer got run-out for duck while Proteas leg-spinner Imran Tahir demolished the lower-order. Tahir dismissed Shivam Dube (2), Navdeep Saini (2) and Yuzvendra Chahal (4) as RCB found themselves reeling at 59 for 8. Although Parthiv Patel (29) waged the lone battle and was the only double-digit scorer for his team, it was never going to be enough for RCB. Left-arm spinner Ravindra Jadeja chipped in with a couple of scalps while Dwayne Bravo took the last wicket as the visitors eventually got bundled out for a paltry 70 in 17.1 overs. 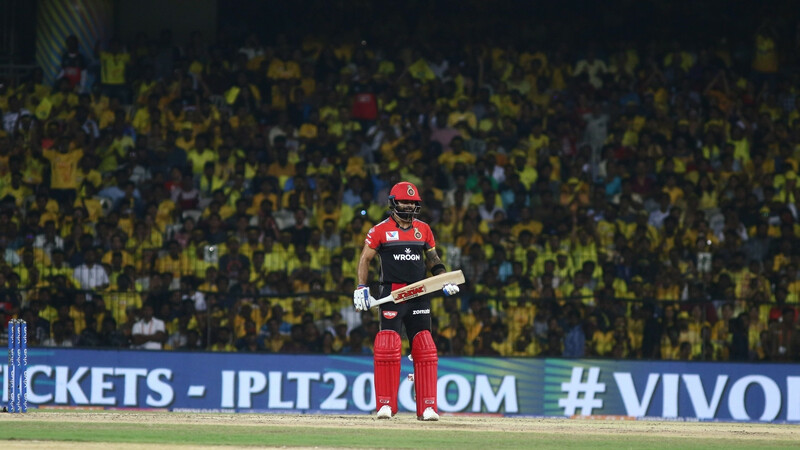 Twitter experts were impressed to see way defending champions dominated the tournament opener from the outset, while they were critical of RCB’s appalling batting performance. Not a lot has changed @IPL from 2018 to 2019 for #CSK. A solid start by @ChennaiIPL to their #IPL2019 campaign. What an exciting finish to the opening game of ... zzzzz ???? This is incredible. Tough pitch, but not a 70 all out one. Oh #RCB.